Osama bin Muhammad bin Awad bin Laden, the founder and leader of al-Qaeda and the face of global terror is dead!!! "Justice has been done" President Barack Obama on announcing the death of Osama bin Laden in Abbottabad, Pakistan. His death is the result of United States special forces crossing the border from Afghanistan into Pakistan to conduct this special operation. 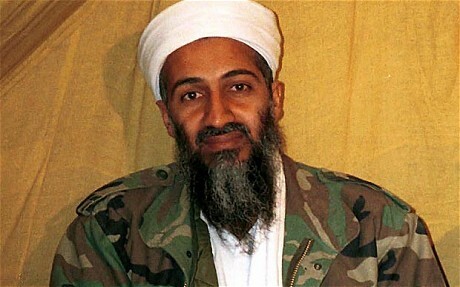 Bin Laden was believed to be hiding in a compound in Abbottabad, Pakistan. After a short firefight, a team of American special forces killed Bin Laden and took possession of his body, said President Obama. This is a major victory for the United States, but there is no doubt that the fight against terror continues. Killing Osama is a blow to al-Qaeda, but don't kid yourself his supporters will seek revenge around the world. Another important point for America; this September would have been the 10th anniversary of the 9/11 terror attacks, and killing the mastermind of the attack brought closure to the families. According to the New York Times, American officials said that Osama bin Laden, was taken to Afghanistan, and later buried at sea.